How to Create Responsive Layout using Media Queries using CSS3 that fits all screen size of desktop, mobile phone and tablet. 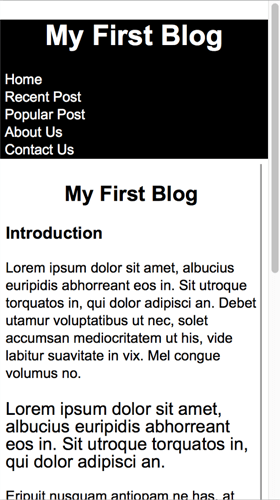 How to Create Responsive Layout using Media Queries using CSS3? 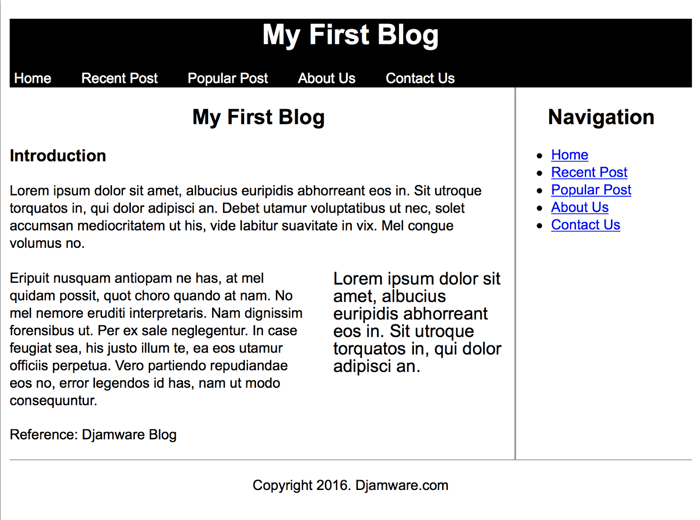 previously we have created a basic layout using CSS3. 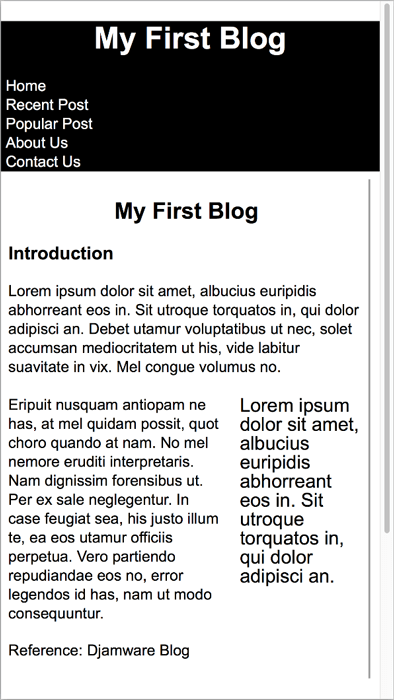 Now, we are creating the responsive layout for various mobile phone, tablet and desktop using media queries. Take a look at this example of a full desktop layout with screen resolution 1440x720 pixels. And see what happened when screen size decreases to 800x600 pixels. Yes, you are right. This layout has too many lost in every dimension. 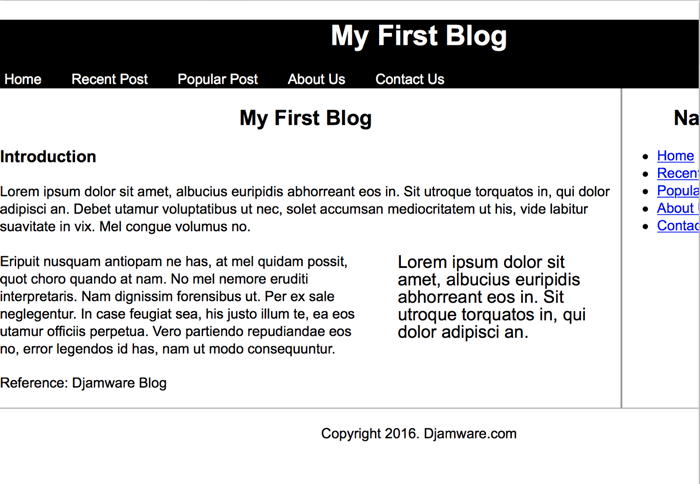 This is why we will using media queries to make different layout base on screen width. For desktop with low resolution 800x600 pixels, just add new lines in current css file. Now, it looks better like this. For phone and tablet with high resolution on portrait orientation, just add this lines. This code will change nav button arrange vertically and right navigation will move to bottom after the main section. Last, for low-resolution phone and tablet with portrait orientation. We will arrange all section vertically. And here the result on the screen. What do you think? Is that too easy?